Is There a Place in Our Classrooms for Pop Culture & Current Events? Popular culture and current events surround us. It is nearly impossible to escape them—and once in our lives, they shape our perspectives and color our opinions. Given the ever-presence of pop culture and current events, educators may ask ourselves whether we should incorporate them into lesson plans. The truth is that there is no single answer— there are benefits and drawbacks to including pop culture in Jewish learning. Let’s begin with the benefits of incorporating current events and pop culture into Jewish learning. As most teachers have experienced, students will be talking about them anyway. Rather than attempting to force a transition, we can approach the lesson from a topic they are already discussing. Similarly, by approaching Judaism through the lens of their outside interests, teachers may be able to engage students in new and exciting ways. 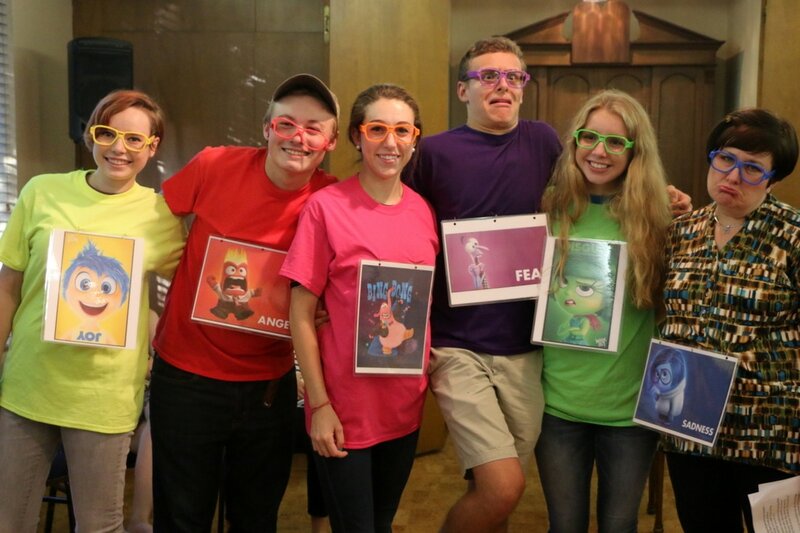 At the ISJL, we engage students by connecting phenomena such as Pokémon, Finding Dory, and the Lego Movie to Judaism – all with great success. We know firsthand that these connections can break down barriers between Jewish learning and the secular world. However, these connections are not without downsides. Many teachers correctly point out that students already spend much of their time discussing pop culture and current events. It is not unreasonable to conclude that we should separate Jewish education from these everyday topics. Jewish education should be special, and we might want to leave these topics out of it. Jewish education should also be inclusive, and some students have a lower interest in pop culture and current events than others. We should not predicate inclusion in religious school on unrelated knowledge. These arguments can be made more strongly for pop culture than for current events—as we learn through our value of tikkun olam (repairing the world) that we should connect Judaism to the world around us. Particularly when current events include war and poverty, teaching students a Jewish way to connect values to the news may help them make sense of the world. At the same time, the news—whether international or celebrity—is not always filled with good role models, and parents may want to avoid exposing their students to it for as long as possible. My opinion is that pop culture and current events can be valuable tools to help students connect to Judaism, but only when used carefully. Judaism is not meant to be an isolated religion, in which we pray and learn while we avoid interpreting the world through a Jewish lens. It is never too early for students to begin relating Jewish values and beliefs to the world around them, but as educators, we must also keep Judaism special for these students. It is not always an easy balance, but we at the ISJL will keep working with you to achieve it.